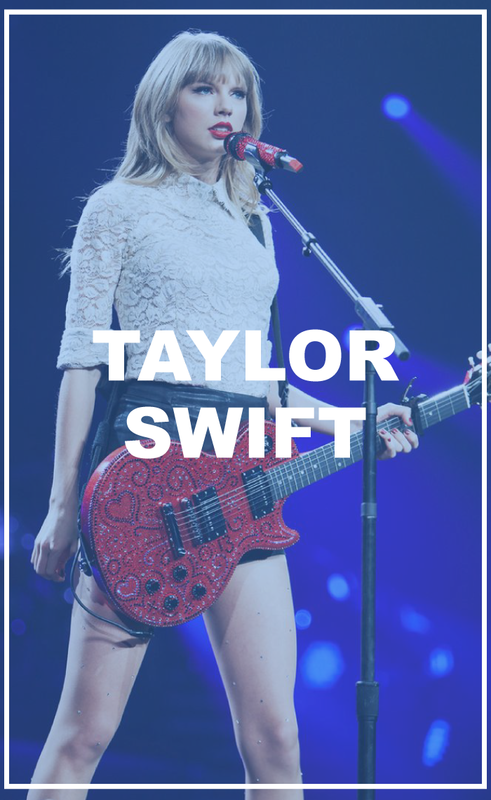 No more confusion when it comes to mastering the guitar, no more wasting time and no more “cobbling together” of unrelated pieces of information. 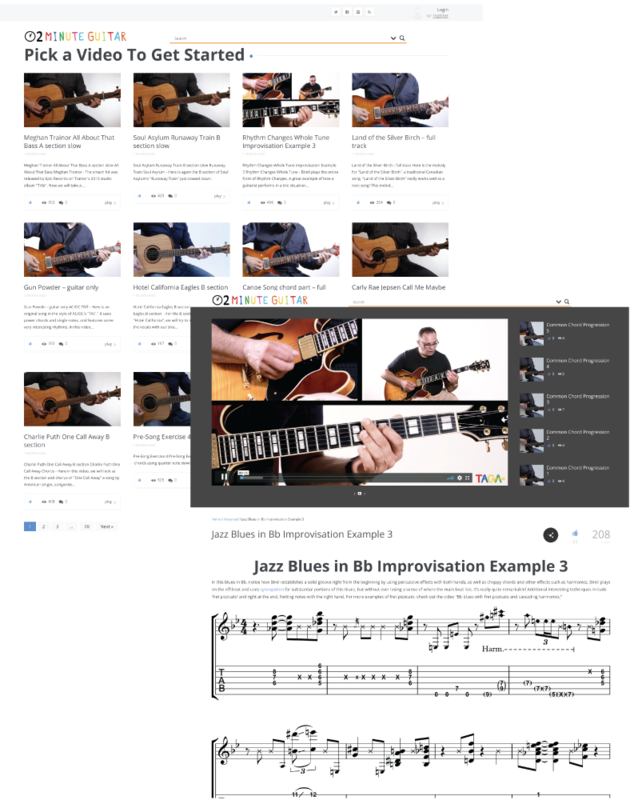 Have everything under one umbrella with professional guidance in a quick and easy to understand way with 2 minute guitar videos. 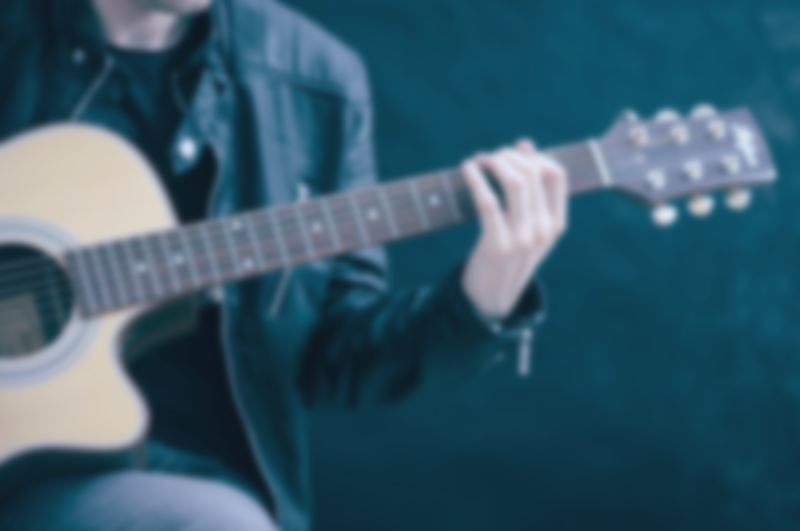 We at 2MinuteGuitar.com are here to assist you for a lifelong learning in mastering the guitar and helping you become the guitarist you desire to be. Dive into one of the fastest growing guitar video libraries on the internet that will help you become the guitarist you always desired to be in the most effective and fastest way possible. Get full and unlimited access to our vault and get lost in the vastness of a lifelong learning journey on your guitar. Experience the difference of being taught by a team of international and professional teachers. Know how to transform and elevate every part of your playing at every step of the process, no matter what style you are aiming for. 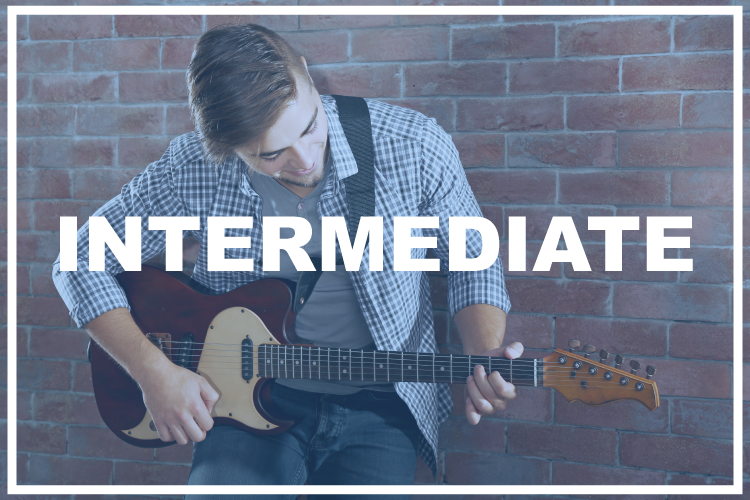 Be mentored by instructors who have been down the road and can show you a clear learning path on the guitar. 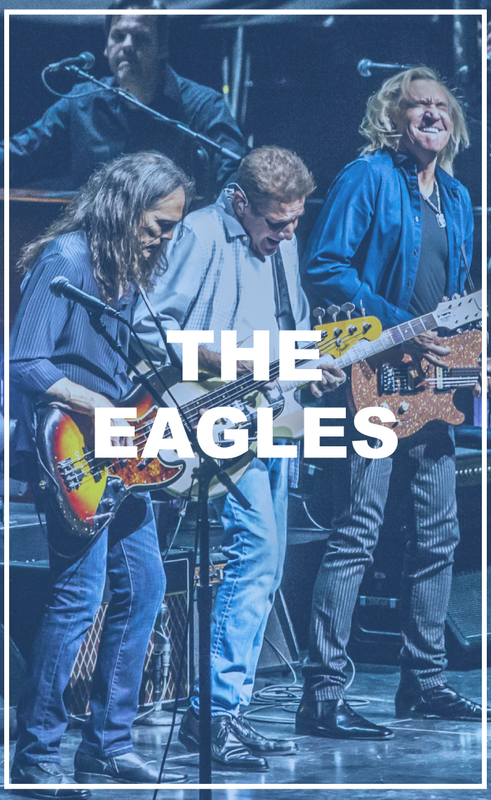 Be able to play, strum, and experience your desired and favorite songs in a matter of just minutes, provided by countless state of the art technologies. 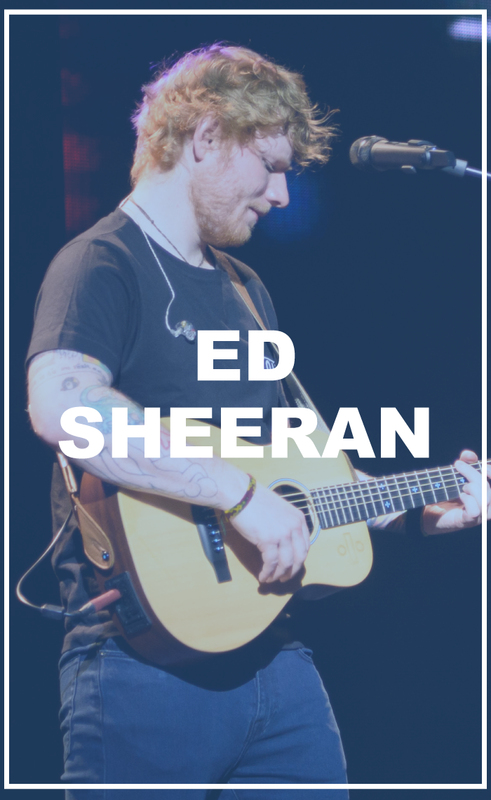 Finally master the art of playing the guitar by never wasting time again and have everything in one place with professional guidance in a quick and easy to understand interface that will leave a mark on your playing forever. Why Choose 2 Minute Guitar? This video will explain exactly what we do and how we do it. Whether you choose one of our courses, learning paths, or just browse through our videos by level, style, or topic, we are certain that you will find many interesting videos to learn. 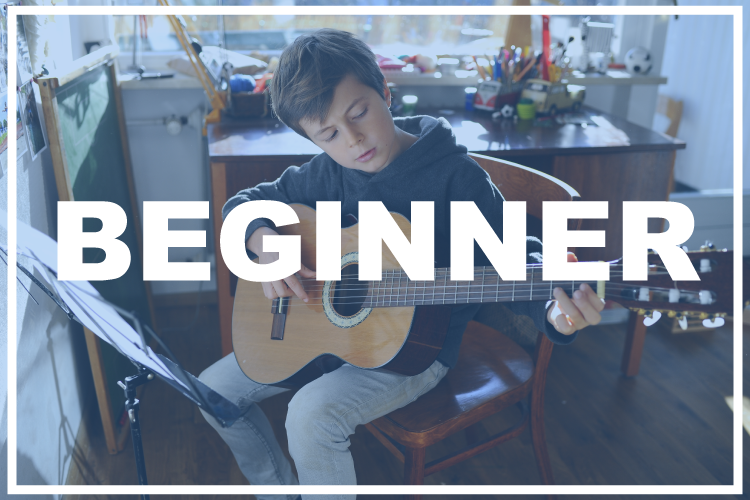 Our 2 minute videos include a variety of levels such as beginner, intermediate, and advance and styles such as Pop, Rock, Blues, Jazz, Funk, R&B, Metal, Classical, Country, and more. 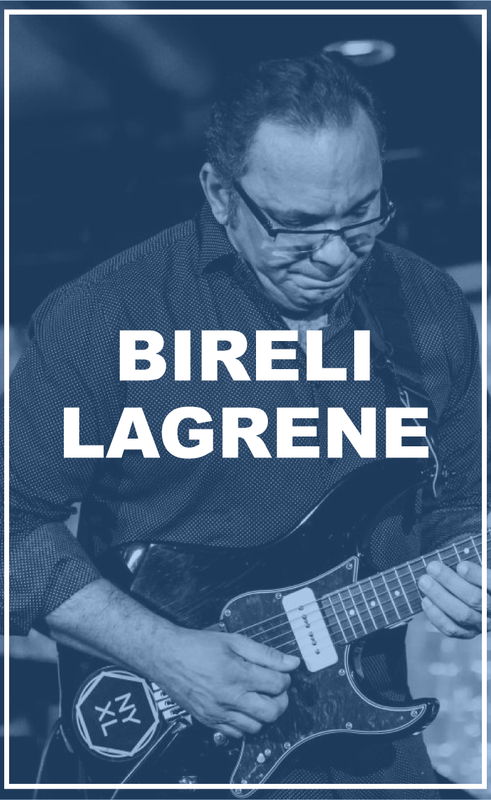 Dive into the expertise of a veteran player who has collaborated and performed with world-class artists such as Sting, D’Angelo, Mary J. Blige, Steven Tyler, John Mayer, Chaka Khan, Jill Scott, Diana Krall and many more. Acquire first-hand knowledge from a seasoned player that will guide and mentor you to take the same necessary steps in order to land the job! 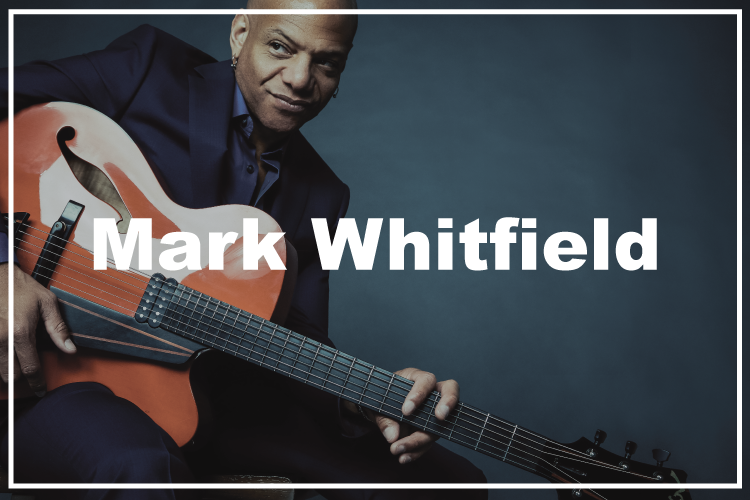 Mark was willing to share his wisdom, musical opinions, and his influences of the greats like Freddie Green, George Benson, and Kenny Burrell. 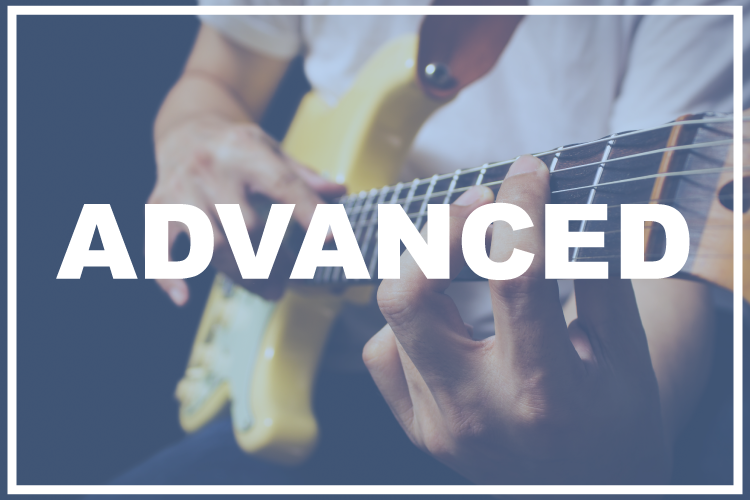 In this course, Mark will highlight a clear path for your playing and demonstrates exactly what to focus on, in order for you to play at a higher level and get the gig! This course includes Audio, Video, and PDF examples supported by the newest Soundslice technology. Learn from Mike Stern! 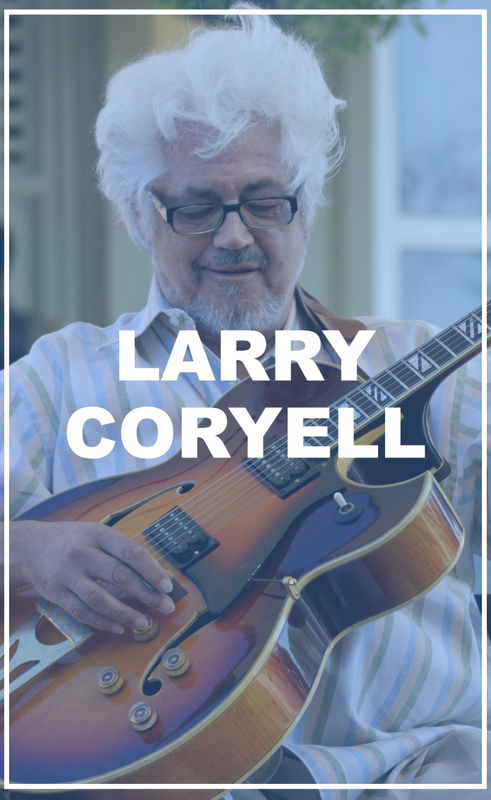 This six time Grammy Award-nominated guitarist that has been able to communicate with countless upcoming generations of guitar players and music lovers worldwide, will mentor you on the fundamentals of his greatness. 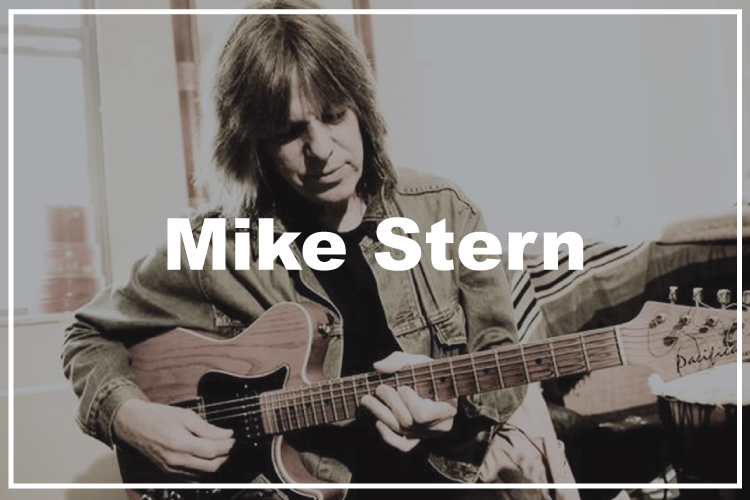 Mike Stern, whose credentials range from playing with Miles Davis, Michael Brecker, Billy Cobham to countless other big names, will demonstrate and showcase how to take your Jazz playing to the next level for good! You think you know your Blues. You might think you know Jazz, but Mike will do it his way. Let him convince and show you a world beyond your common knowledge of playing. Sign Up Today To Get Full Access! Sign up to get a free 7 day trial! "I couldn’t be happier! The lessons are great and they have motivated me a lot to continue to play. Absolutely Fantastic!!!" "It’s a blast studying guitar and rocking out! I’ve learned a lot and it’s really changed how I appreciate music." 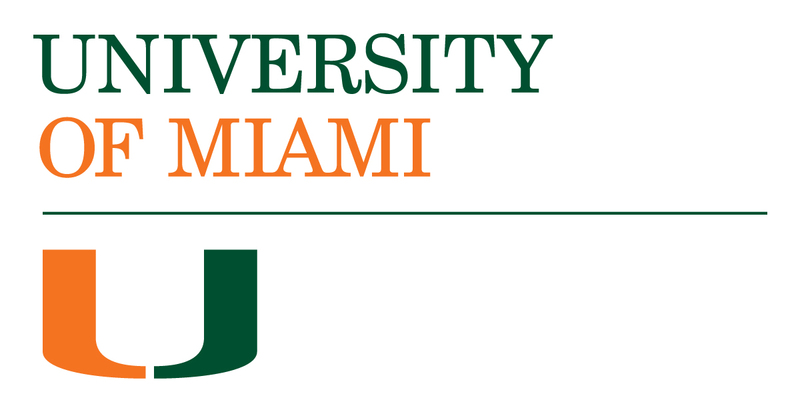 "It has been a fun experience so far! I’ve never played the guitar before so it’s great to have lessons that go step by step slowly." "Incredibly talented. 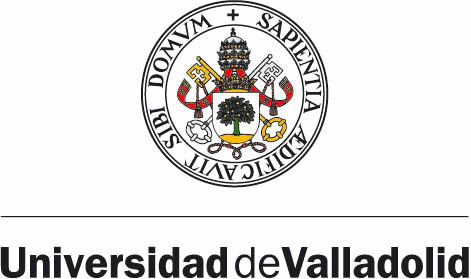 Good Methodology and teaching skill." 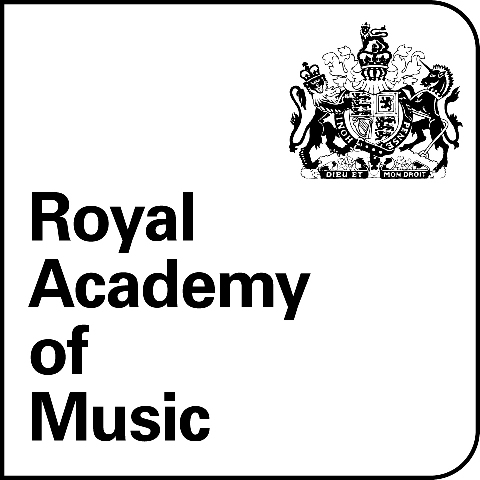 "I appreciate their knowledge on many subjects (from metal to flamenco) as well as their musical theory capability. I feel myself moving toward my goal of understanding how to compose based on a thorough understanding of music and the guitar."